A Debt Collection System That Works! Amendments to Construction Contracts Act 2004 (WA) – What does it mean for the construction industry? Are Binding Financial Agreements Really Legally Binding? 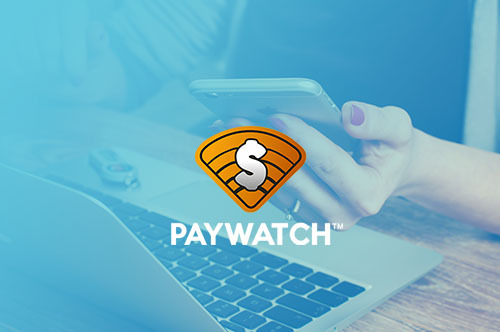 Save hundreds with Paywatch compared to dealing with a traditional solicitor.